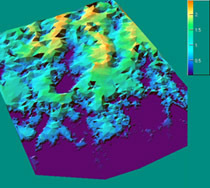 Easy powerful and affordable scientific graphics components. 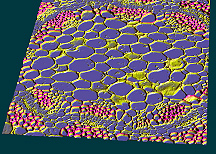 ScienceGL provides provides advanced 3D computer graphics for science and technology as programmable components. 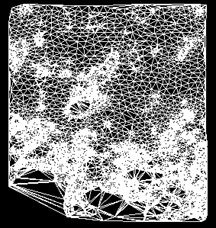 The components bring all the power of our 3D engine right to your application with couple of code lines. The components are suitable for both basic and advanced level developer. With this component +SDK we provide in your language of choice you can make advanced 3D application with animation, rotation, flyby, in just a matter of minutes.